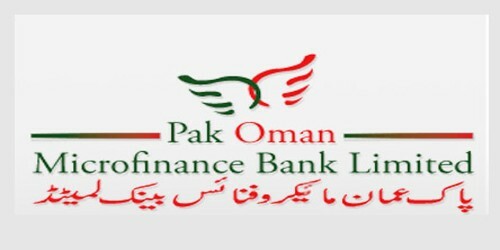 It is a broadly described annual report (financial statement) of Pak Oman Microfinance Bank Limited in the year of 2015. During the financial year, Total Assets of the Bank stood at PKR 1,127,183,397 billion as of 31st December 2015 compared to PKR 1,114,931,906 billion at the end of last year. Deposits and other accounts of the Bank PKR 24,844,675 billion. The Share capital of the Bank stood at PKR 1,151,820,000 billion. During the year, the Bank’s Profit/(Loss) before taxation PKR 11,471,359 million. Profit/(Loss) after taxation for the year PKR 5,747,737 million. (Loss)/Earnings per share (EPS) – basic and diluted of the Bank PKR 0.056. As of 31st December 2015, the share capital of the Bank stood at Rs. 1,151.820 million (2014: Rs. 1,151.820) and paid up capital of the Bank free of losses is Rs. 1,065 million (2014: Rs. 1,062 million).